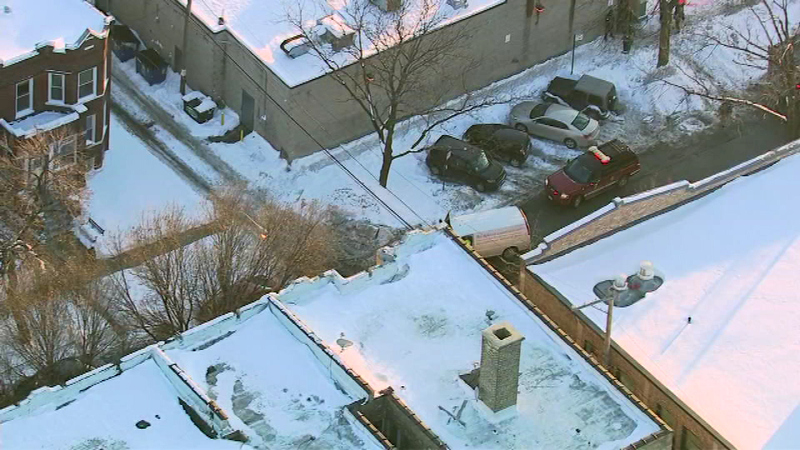 CHICAGO (WLS) -- A snow plow struck a gas main, prompting a HAZMAT response on the city's Northwest Side. The incident happened Friday afternoon in the 3000 block of North Pulaski. No injuries were reported.